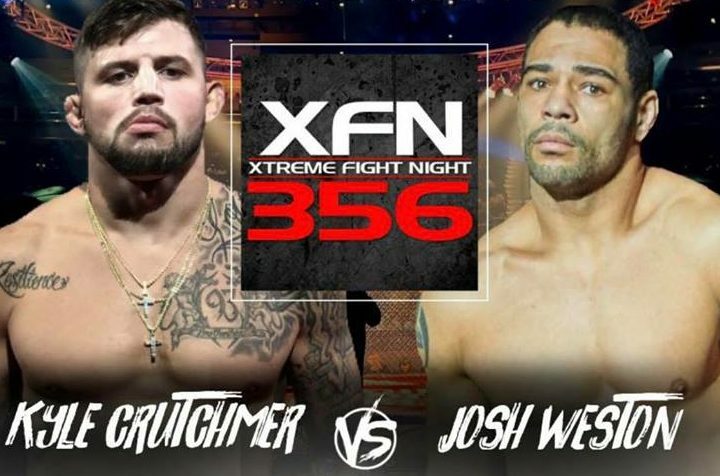 Former OSU wrestler Kyle Crutchmer will look to go 4-0 in his MMA career on Friday, February 1 as he takes on Josh Weston at River Spirit Casino Resort in Tulsa at XFN 356. Crutchmer’s opponent Weston fights out of Missouri and is currently 6-6 in his career. He’s coming off a loss to Darrius Flowers at King of the Cage: Epicenter 2. Crutchmer trains at American Kickboxing Academy in San Jose with former Cowboy and UFC Champion Daniel Cormier. The fight takes place at River Spirit Casino in Tulsa and starts at 8 p.m. on Friday. It will also be available on UFC Fight Pass. Crutchmer previously defeated Ronald Beasley, Rocky Rosas and Brandon Wright in his first three fights.